The Euphoria series has been going for many years now with lots of DJs having a go like Altern8, Matt Darey & Red Jerry to name a few, add to this now Anne Savage & up-and-coming Welsh Wizards Cally & Juice! U-Turn is an alias for two of Holland's finest producers, Don Diablo and Geert Huinink. Don is known for hitsingles like 'Useless' and 'Fade Away', while Geert is mostly known for his massive Photon Project guise, his work for Tiesto and his own productions. This new slice of vinyl is something you wouldn't really expect to happen in a collaboration between these two guys.. The latest Tracid Traxx release features a stunning hard trancer from Kai Tracid, well known for his Trance & Acid album, and also a remix from Monika Kruse. 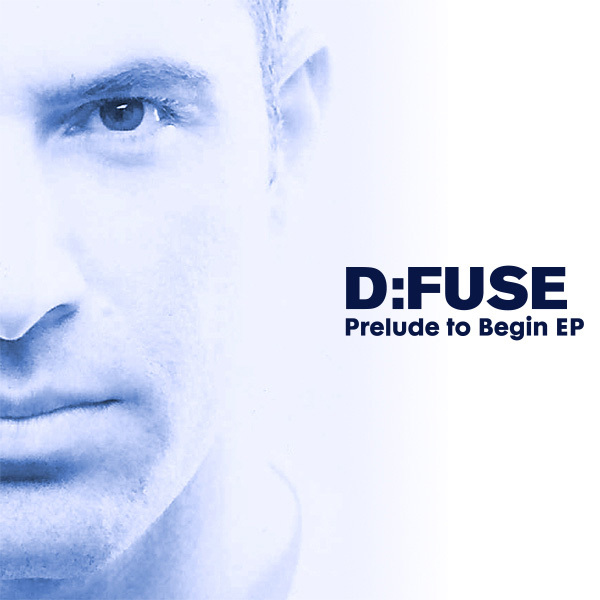 D:Fuse has been a busy man of late, he has been working in the studio, in addition to his deejaying commitments. He is going to release Begin, his artist album shortly but he has released "A Prelude to Begin EP" to give you unreleased remixes of the album's tracks and a taster for the album. What's so special about it? The latest track from Armin's monster label, A State Of Trance, is here. Can True Form's 'Forbidden Colours' stand out from the rest of the ASOT bunch...? Aha! Here it is! Finally the song that’s been causing a bigger stir than a spoon the size of a dump truck and I have a copy! This is the fourth release from the German/Kiwi connection following in the footsteps of the hugely successful releases, The Perfect Wave, Teardrops and The Ultimate Wave. 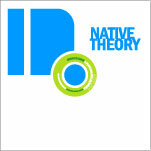 All of which are now true classic hard trance tunes. So does the latest offering with it’s Alex M.o.r.p.h. Remix in place live up to the forebears? Oh….I’m quivering with anticipation…read on quick! Hisham Samawi is an unknown to some but when James Zabiela heard these two tracks at WMC 2004, he added them to his Renaissance:Alive compilation. Find out what all the hype is about with Hisham Samawi. 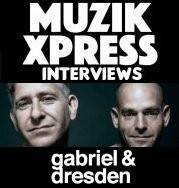 Take one of the leading UK based duo's and let them loose in the studio, What is the outcome ? Read on to find out! Jondi and Spesh lept to fame with "We Are Connected" and it has been four years, since that album was released. So now Jondi and Spesh release their 3rd album, Have they grown? What territory are they exploring now? What happens when you cross a PQM style vocal with tribal beats? You get a nasty filthy song that you just want to play over and over, Does this song measure up? The market has been flooded with compilation after compilation and most of them fail for a few reasons but this is not the case with A Trip In Trance 3. Why? Silicon Recordings returns with a new release by the previously unknown artist John Remedy. 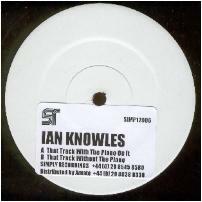 Earlier releases on the label include well-received techtrance hammers like Jowan - 'Front Loaded' and Mike Robbins - 'Are You A Freak', all played by numerous big jocks.. Will this new release be another success?